A flexible emulator front-end supporting keyboardless navigation and custom themes. 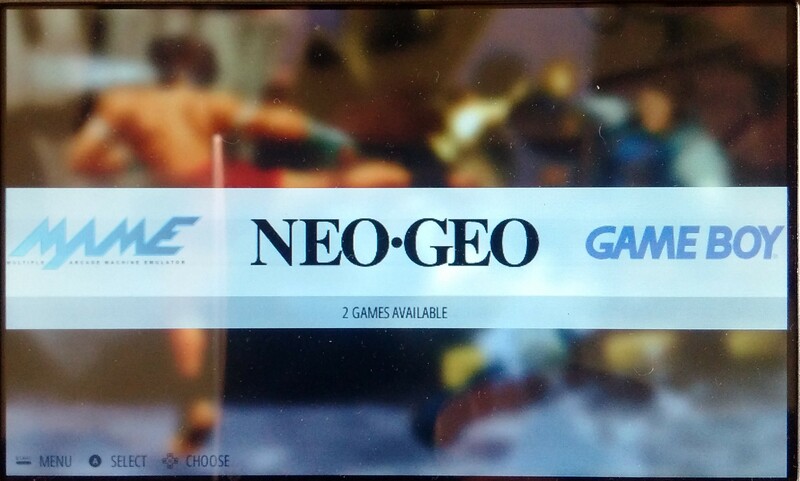 This package includes Retroarch 1.7.2 and Steven Selphs' scraper for EmulationStation. EmulationStation can be themed to yor liking by downloading or creating your own themes and placing them in the 'themes' folder. 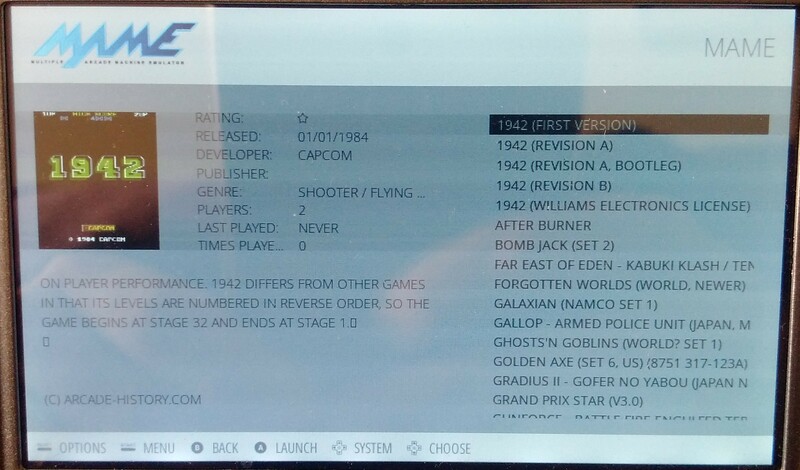 Retroarch is started from script files located in appdata, some examples included, add systems by creating new scripts, add core choices to run scripts then edit es_systems.cfg to point to them. 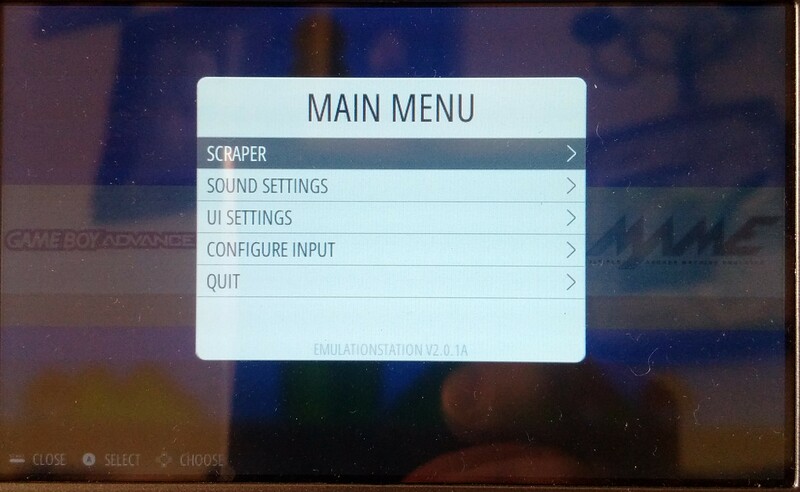 Do not use the built-in scraper, included is a scraper by Steven Selph which should be run independantly of EmulationStation, there are many options to tweak in the scraper.sh, see scraper_help.txt. 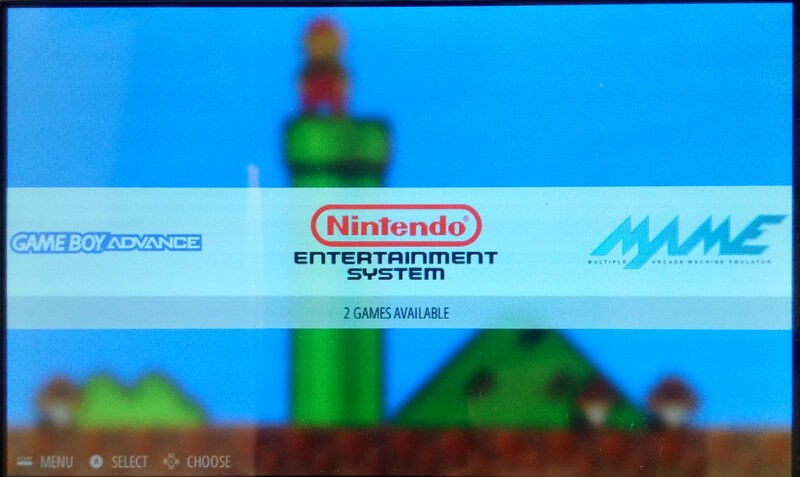 This is just a front end for emulators, you need to setup emulators with ROMs an BIOS files. Place your ROMs in appdata 'roms', play. Be sure to read the thread before updating! Added new core runscripts that let user choose core.